Like many other OECD countries, Canada's publicly-funded health system is straining against an aging population, growing healthcare requirements, funding challenges and greater expectation for a high quality of life to continue. It can't continue, and although our healthcare system isn't broken, standards in services are slipping, wait times for care are extending, and the federal government and provincial health authorities have spent the past 20 years reducing or completely withdrawing both investments in the healthcare system, and benefits for the Canadian public. The situation is not yet at a crisis point, but the system needs 'right-sizing' to accommodate the changed demographic landscape and health issues being experienced by the Canadian people - and the need for a sustainable, scalable system. It's clear that the way healthcare will be delivered in Canada is open for discussion and evolution, before the structure of the public system is afflicted with the same issues of capacity, quality and profitability of some private systems (such as the United States). The needs of this population for healthcare and health services delivery has evolved, but the resources, processes and structure has not yet been developed. There is a growing realization that, in Canada, people are falling through the cracks of a system in flux. These people are seniors, children and those with special needs - people for whom home-based care is essential to their health, well-being and dignity, and who cannot get this from the public system. Simplified Homecare was created as a direct result of this gap being identified, both at the macro level, but also in the communities in which we live and work. 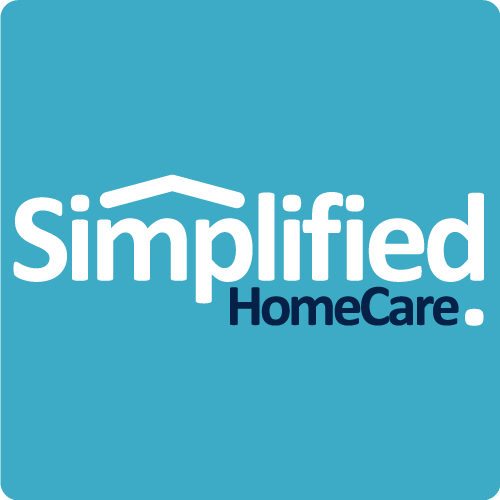 Simplified HomeCare's mandate is to try to fill that gap. And our vision is for home healthcare to become part of the long-term solution for all Canadians.